Alphabolin (vial) is used in violation of protein metabolism caused by severe injuries, burns and infectious diseases, operations or radiation therapy. 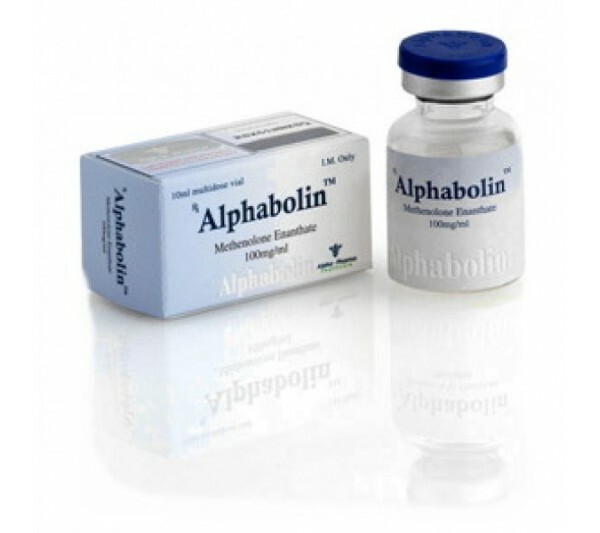 In addition, Alphabolin is used in the treatment of progressive muscular dystrophy, osteoporosis of various etiologies, hypo-and aplastic anemia. It is used in the prevention of myopathy and osteoporosis associated with taking glucocorticosteroids. Prostate cancer, individual intolerance to methenolone enanthate, hypercalcemia, breast cancer in men, severe hepatic failure, breast cancer in women, nephrosis, the period of gestation of the child, glomerulonephritis, prostate adenoma, acute and chronic prostatitis, severe liver disease. Not assigned to persons who suffer from coronary atherosclerosis, chronic heart failure, or have suffered a myocardial infarction. Patients receive the drug deeply intramuscularly 1 time per two weeks, 1 ml.